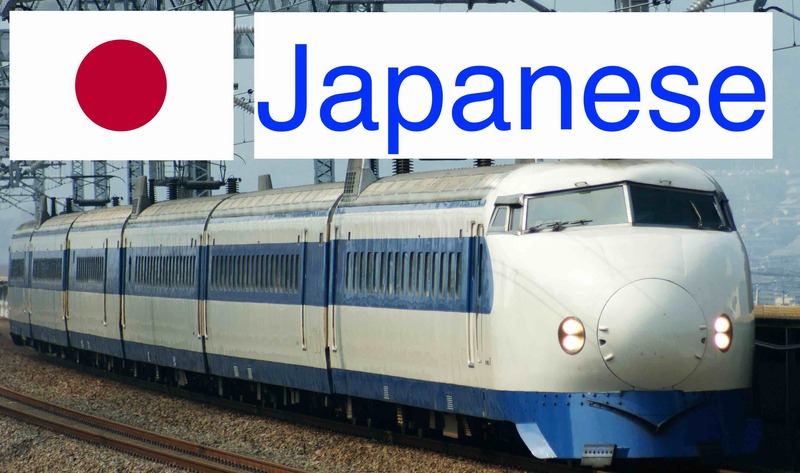 In Japan, the first shinkansen was the series 0 and started operations in 1964 .The cars were painted with a white with a blue stripe along the windows and another at the bottom of the car body, including the front pilot. There were 0 series with 12-car set and other series with 16 cars configurations. 0 series cars were constructed from 1963 until 1986. Shinkansen sets are generally retired after fifteen to twenty years. The final remaining 0 series sets were 6-car sets used on JR West Kodama services on the Sanyō Shinkansen between Shin-Osaka and Hakata, and on the Hakata-Minami Line until their retirement on 30 November 2008. Here there is a n scale (n gauge) train models for the Japanese bullet trains Shinkansen 0 Series Number 9000 Tokaido Sanyo Final Season X1 Group Basic 8 Cars Set.